Urethane Hanger Bearings – Abrasion Resistant! Polyurethane Roller Bearings – Wear Resistant! 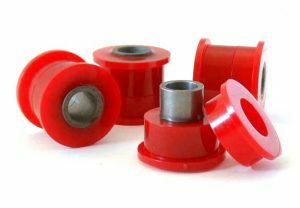 Urethane Bearing Adapters – Tight Tolerance! 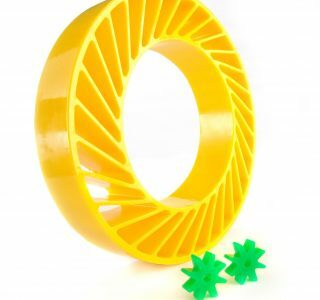 Polyurethane Wheels with Bearings – Made In USA! 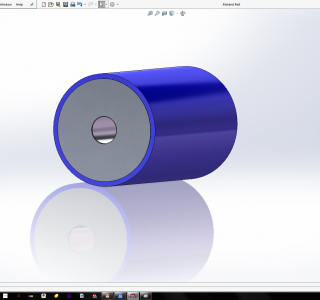 Polyurethane Rollers With Bearings – Best Bearings!